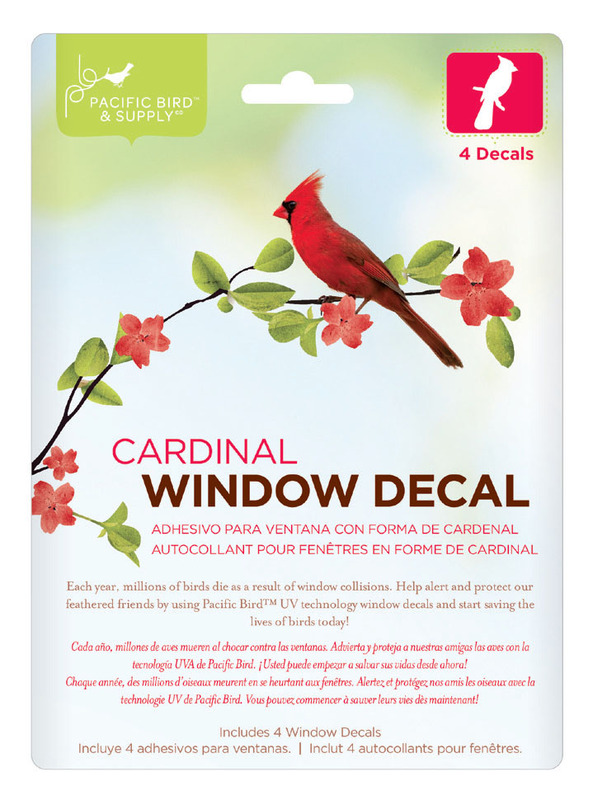 Pacific BirdÂ® Window Decals contain a component that brightly reflects ultraviolet sunlight. Though invisible to humans, ultraviolet sunlight is easily visible by birds. 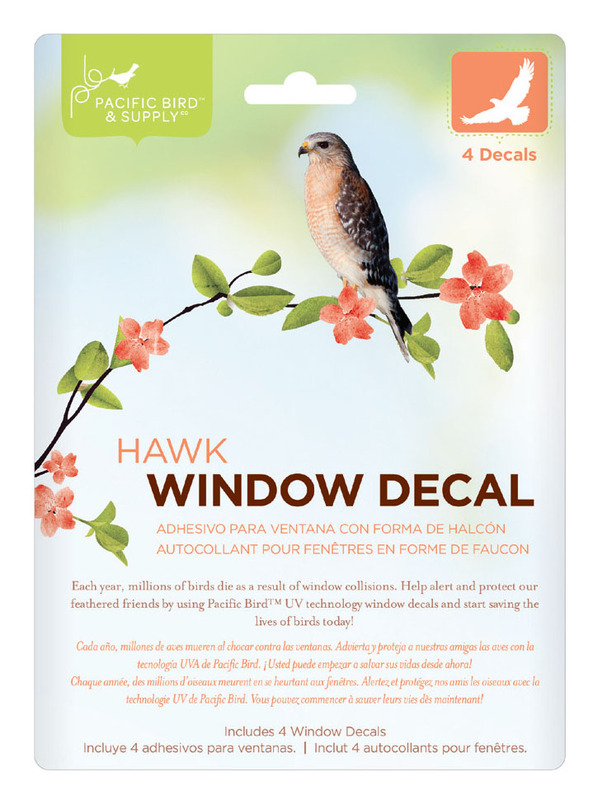 Pacific Birdâ„¢ window decals function as a warning; they alert birds of windows and prevent collisions. 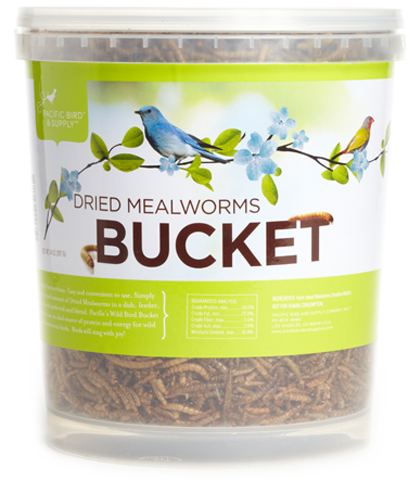 Start saving the lives of our feathered friends today! 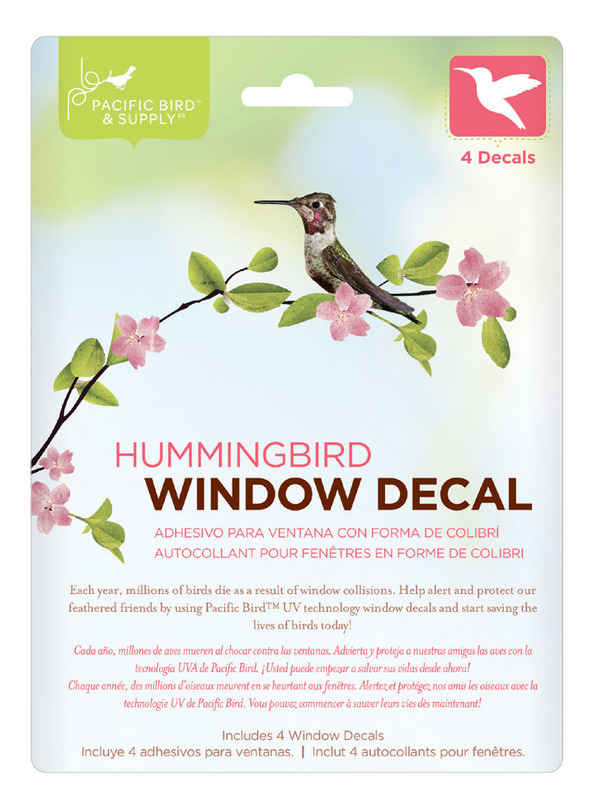 Pacific Birdâ„¢ Window Decals are designed for exterior glass surfaces that are free of film or coating. Before placing decals on the outside of the window, clean glass thoroughly to remove any chemical or cleaner residue. Decals are best applied when glass is warm (above 50 degrees). If applied during winter months, simply clean glass with warm water prior to application. To restore cling window decal, simply rinse in warm water. Please position decals out of reach of infants and small children. For maximum UV reflectivity, replace every 9-12 months. 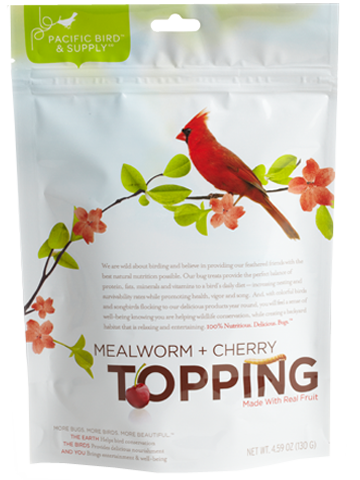 For complete use instructions, please visit: www.pacificbird.com.